sentences, padding, doubled, offensive words. changes! Can add words to dictionary. 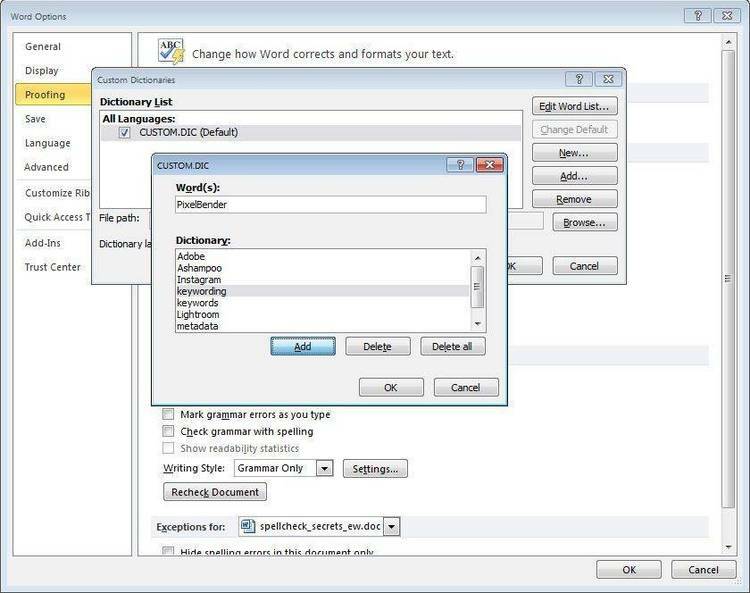 Thema’s spell check utility. Will handle text and wordprocessing files.